With online presence playing such key role in the success of businesses, there is one thing that almost every professional needs: a professional headshot photo! Whether it’s for use the company website or your LinkedIn profile, your professional headshot forms part of your first introduction to prospective clients, customers and business associates. First impressions count which is why this photo is so important! As you look around you will see many different styles of professional headshot, but which is right for you? What is the difference between the styles and which is best for your business? 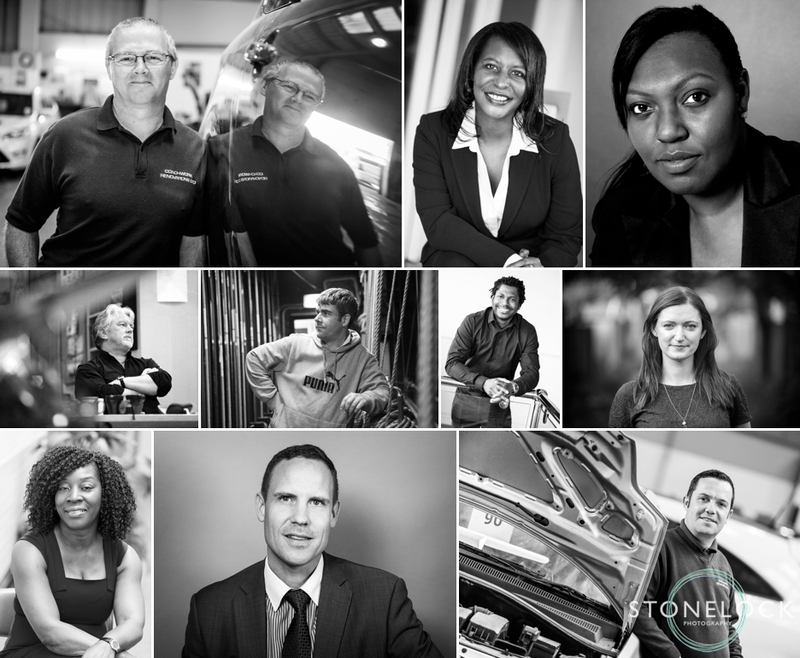 At Stonelock Photography we are experts in creating the right professional headshot photo to reflect you and your business. Simple, clean, consistent style and background. Makes it easier to replicate when you need new team members photographed. The background doesn’t detract from the photo (or affect where it is used). These photos were taken on three separate days but because of the studio photography approach it was easy to match & replicate the background & lighting. Photographed in a studio against a white background gives you further options, e.g. cut outs to be placed on digital backgrounds. You either need to travel to a photography studio (and to be honest there are not many around now) or you need to have at least a 4 meter x 4 meter space to set up a portable studio in your office. A studio environment can be intimidating and some people can feel uncomfortable in such an unnatural environment. Your image is unique to you, it doesn’t look like 100’s of other ‘studio’ photos, it brings some character and individuality to your photo! The environment and location can help tell the story of what you do and puts your portrait into context. An accident repair specialist chose to have their team photographed in the workshop, with the cars that they work with to give their portraits some context and some visual interest. 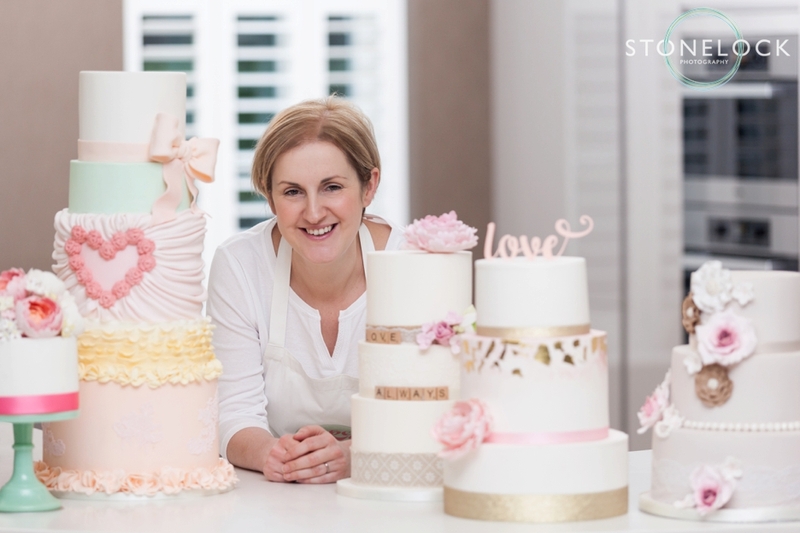 Cakes by Caroline, a bespoke cake maker, was photographed with some of her cakes to tell a little bit about her story. A firm of lawyers wanted their business portraits to look different to the traditional ‘lawyer in a wig in a studio headshot’ so we used their office space to say a little more about who they are. Joseph Wan, the former chief executive of Harvey Nichols photographed in his store. A home based virtual assistant photographed at home. People often feel more relaxed in a familiar environment on a location shoot – if you feel comfortable and relaxed this is reflected in your photos. Ease & convenience! An Essential Business Headshot takes a mere ten minutes, there is no set-up time and you don’t even need to leave your office! Location headshots are more dependent on either good natural light or the addition of some off camera flash. Some offices are so busy, cluttered and dark it makes it difficult to create the right environment. Some people opt for a combination of the two! Having both a studio headshot and a location headshot gives versatility and means the photos can be used in different ways. Sometimes it just comes down to personal preference, which style do you prefer? 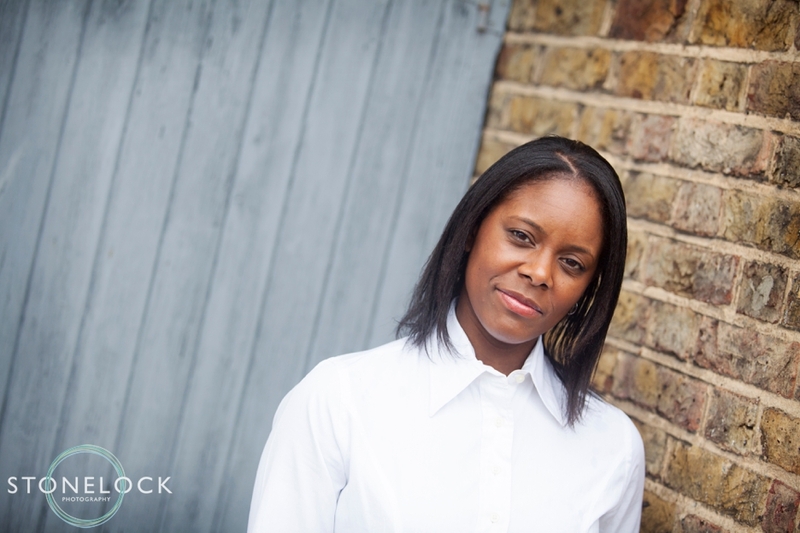 At Stonelock Photography we can offer both studio and location business headshots. We have a fully portable ‘Pop-up Photographic Studio’ that enables us to provide a studio service in the convenience of your office – all you need is a 4m x 4m space. We’ve used it in offices and boardrooms all round London! We work on location, both indoors and outdoors! Interested in finding out more? 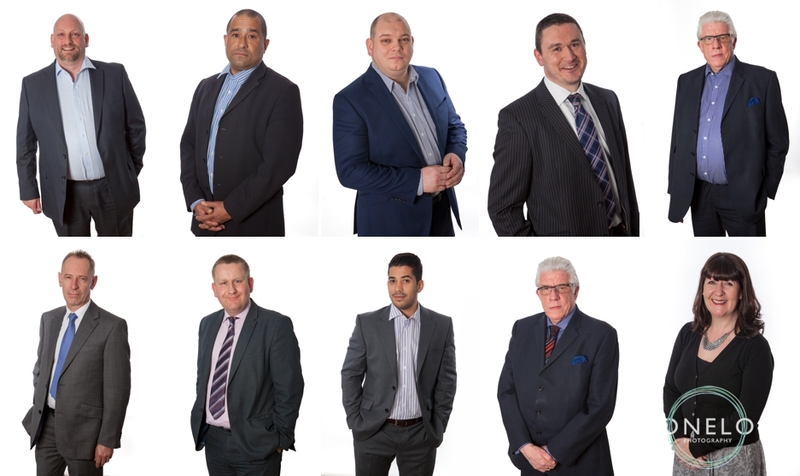 Check out our Headshot Photography services or get in touch to chat to us about how we can help you make the right first impression with your professional headshot! This entry was posted on Sunday, May 15th, 2016 at 11:13 am. It is filed under Blog, Corporate Photography and tagged with Business Photography, Corporate Photography, Headshot, London, Professional Headshot, Profile Photo. You can follow any responses to this entry through the RSS 2.0 feed.